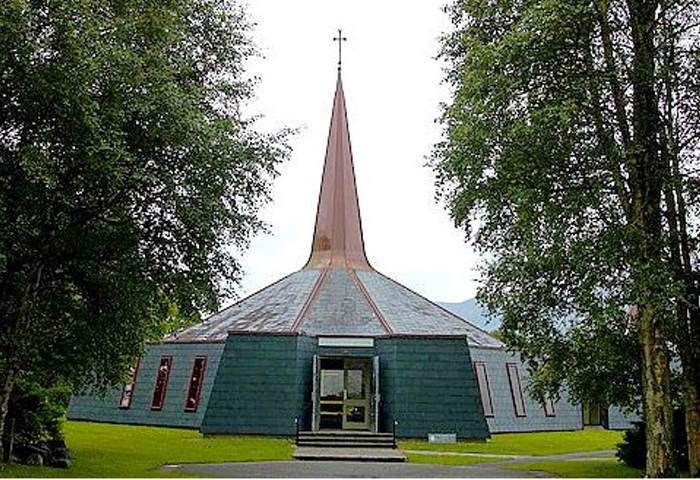 On-board the Killarney Shuttle bus to the Gap of dunloe when you travel with us in the morning or the afternoon our route uniquely passes by some places of interest: We enter the parish of Fossa and pass the 5 star hotel “The Europe” and also The Prince of Peace Church in Fossa, With its innovative design and stunning location, it is a magnet for many couples – There cannot be too many churches in Ireland that do more non local weddings than The Prince of Peace and it certainly makes a major contribution to tourism in this area. All along through Fossa we travel alongside the largest of the three Lakes of Killarney Loch Lein and it was from Lock Lein it was fabled that Oisin set out on his trip to Tir Na nÓg, The Gap of Dunloe has been a tourist destination for over two hundred years and many famous visitors have crossed Beaufort Bridge on the road to the Gap of Dunloe, we also pass by Beaufort House this is a beautiful example of a 18th century manor house. 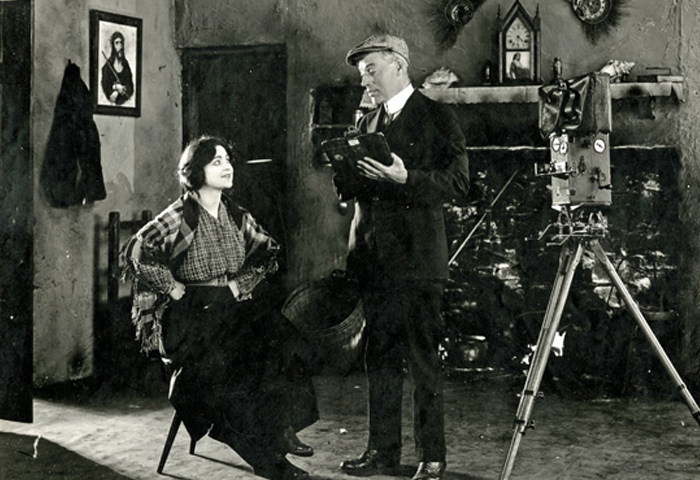 Beaufort once became home to a thriving film industry when the Kalem Film Company of America decided to use this area as their base for filming between 1911 and 1914, over seventy feature films were produced. Beaufort has a number of key sites of cultural and historic importance. 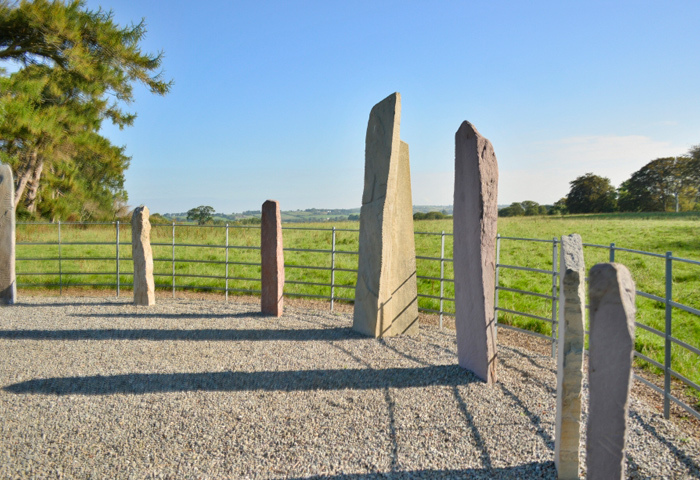 We pass by the most significant of these the Beaufort Ogham Stones discovered in a souterrain in the nineteenth century and set close to Dunloe Castle. The tallest stone is 8 feet high. We also pass St. John’s Mill where all kinds of grain – wheat, oats, and barley were ground, unfortunately now in a bad state of repair this was a four storey building and the machinery was worked by water power from the river Loe. The big wheel is one of the largest in the country; it measures twenty-six feet in diameter with a rim six feet wide and weights ten tons!! The bus conveniently stops in the parking lot opposite Kate Kearney’s Cottage where you can begin or finish your Gap of Dunloe adventure. 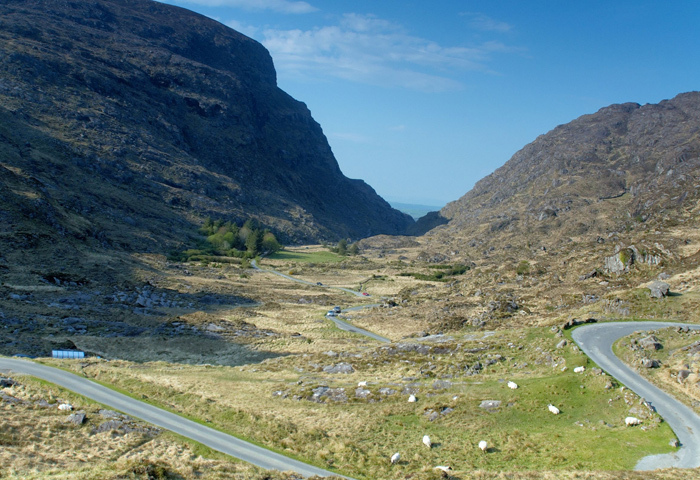 No visit to the Gap of Dunloe is complete without supporting some local businesses who contribute hugely to the area, One could have a pint and some lunch in the world famous Kate Kearney’s Cottage, Pop into the aptly named café “The Coffee Pot” here you will find home cooked snacks and deserts. A unique shopping experience is close by only a brief walk from the car park you arrive at Moriarty’s and the award winning Heather Restaurant. This establishment is a modern store with an array of merchandise unparalleled anywhere in Ireland. Moriarty's is now one of Ireland's premier authentic Irish clothing and gift stores. 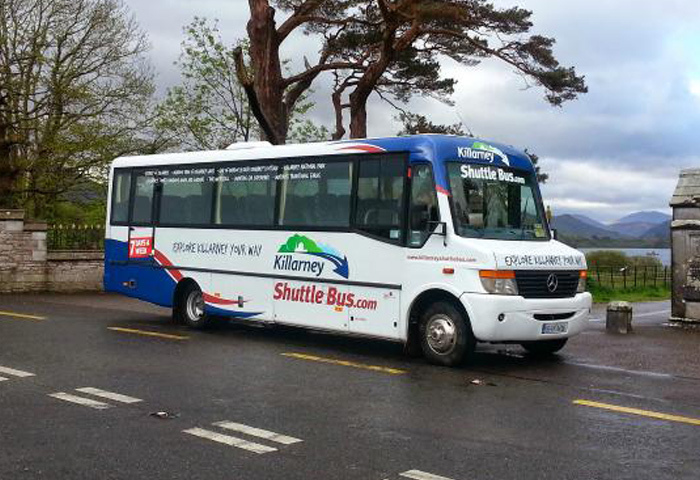 The cost of the Bus is €5.00 per person to the Gap of Dunloe or vice versa. It is recommended to have already booked with your chosen boating company but we are happy to help you make this decision please note this is at your own cost and you can choose whether to hire a jaunting cart or not but don’t worry our driver will be delighted to point you in the direction of the jaunting carts for hire and make the introductions for you.